Born and grew up in Nguiu until she married Patrick Puruntatameri and moved to Pirlangimpi in 1977. AMP worked as a health worker in Nguiu and continued to work in Pirlangimpi for around 37 years while having four children. 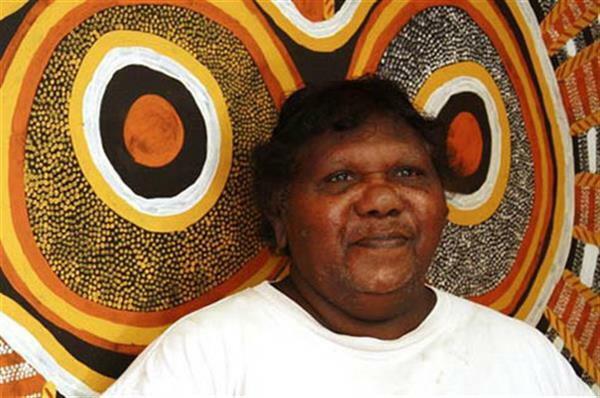 She is recently enjoying a well earnt retirement to start painting with her freinds at Munupi Arts.